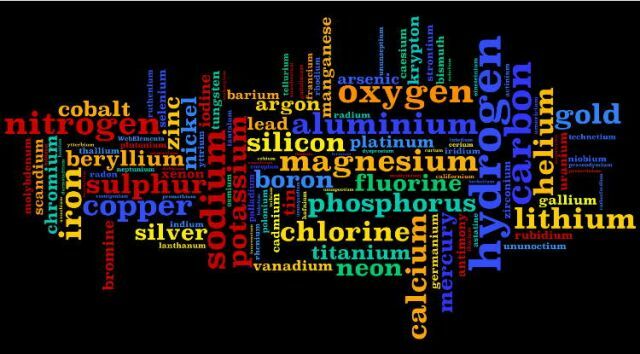 Welcome to an online resource for Chemistry 100, 1st Quarter at Carson High! Chemistry is so much more than simply the periodic table or a list of elements. I hope that you come to enjoy it as much as I do! Density Simulation Physical properties of matter, Density , Measurements Classification of matter (video).